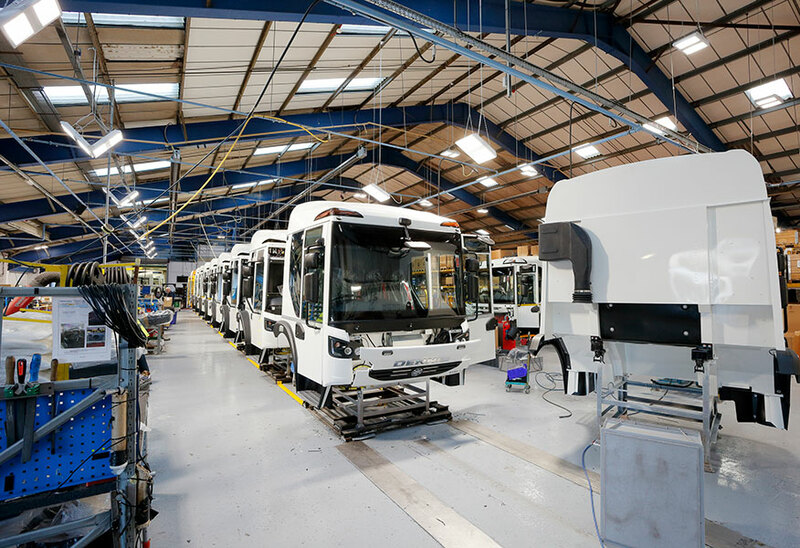 The desire to improve lighting efficiency and reduce maintenance costs were among the factors that informed the upgrade at the vehicle manufacturer’s Blackpool facility. 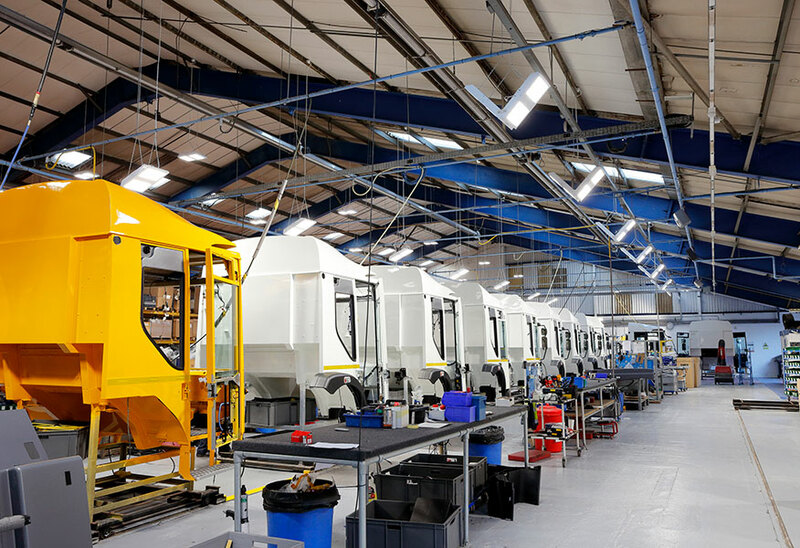 For leading commercial vehicle manufacturer Dennis Eagle, the recent implementation of a comprehensive lighting upgrade at its Blackpool facility was the result of a congruence of several key circumstances. 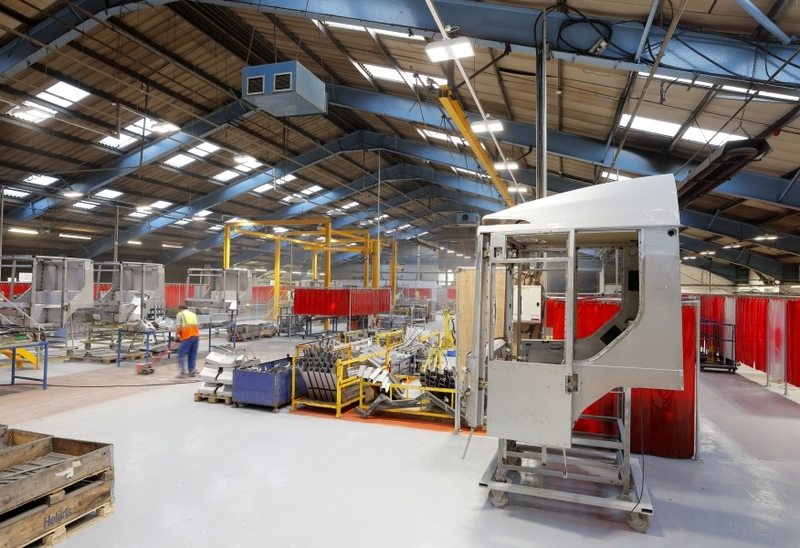 In addition to replacing the factory building’s roof – meaning that a new lighting system for this part of the facility was high on the agenda – the operators also needed to respond to a company directive to reduce energy costs in the 2016-2017 period. Inevitably, they quickly realised that switching to next-generation lighting was going to be a crucial element of the strategy. As well as energy efficiency, a key consideration for business owners in industrial environments is worker wellbeing. A lighting system that produces an even light distribution will minimise visible glare, reduce shadowing and can positively impact employee alertness, enhancing wellbeing. As well as the immediate benefits that come with improved wellbeing, in terms of health, happiness and reduced accidents, it will also lead to an increase in productivity and worker output. 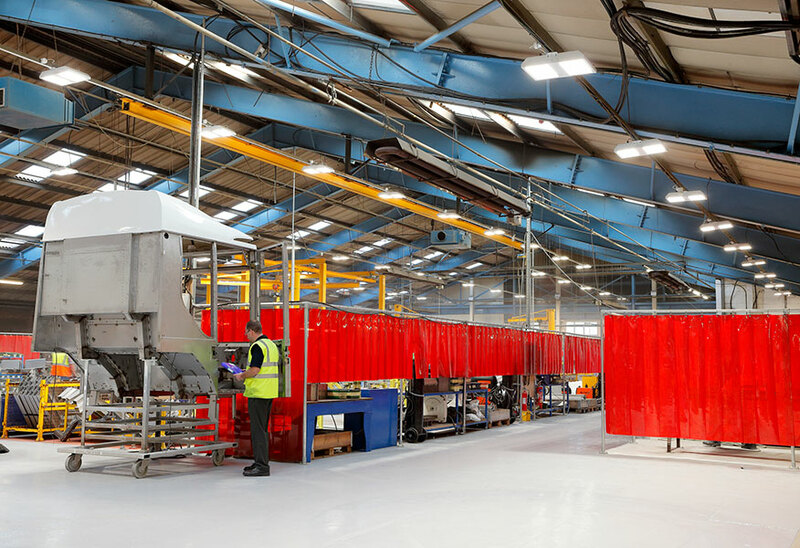 As a busy factory with a steady throughput of different types of vehicle (although Dennis Eagle has traditionally been best known for its refuse collection vehicles), the upgrade needed to be as unobtrusive as possible to day-to-day operations. Consequently, the work was carried out in phases and primarily on non-production days. 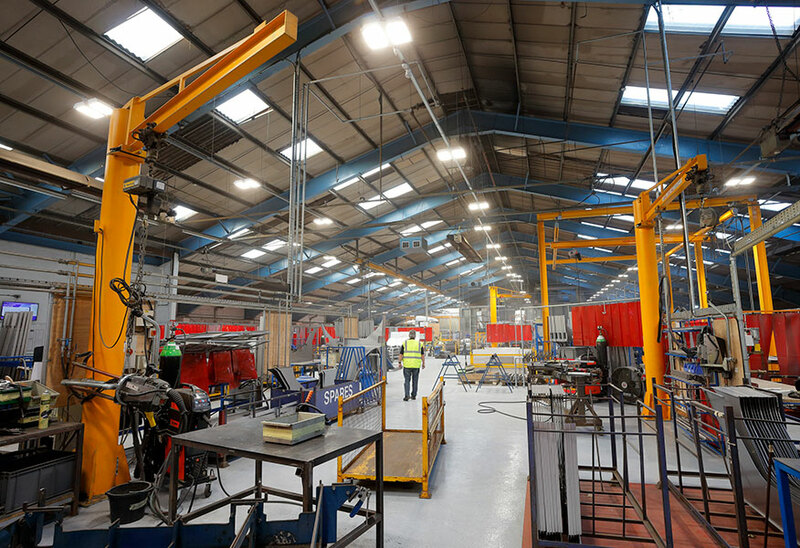 The team at Dennis Eagle – Blackpool took time to research next-generation lighting and to consider what solution and provider would be most appropriate for the project. 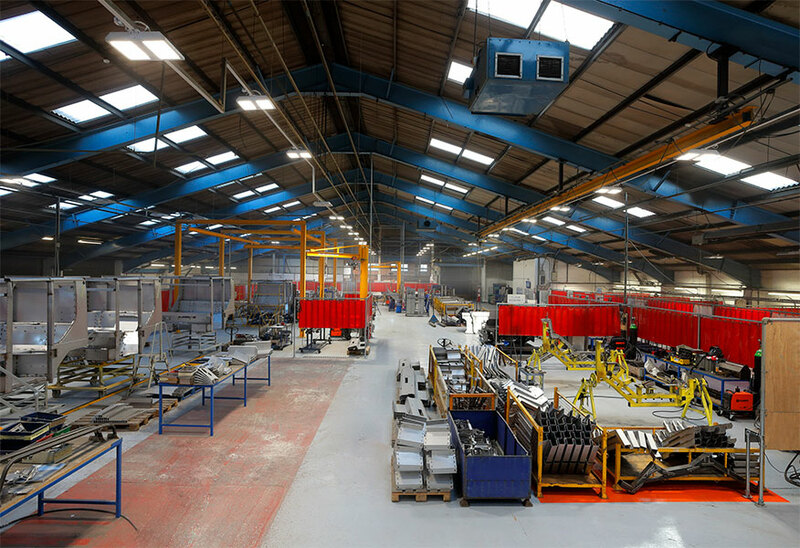 After linking up with Phil Thomas, Sales Engineer at Tamlite and electrical wholesaler CEF, Dennis Eagle was convinced that Tamlite Lighting had the products and the expertise to deliver on time and in budget. 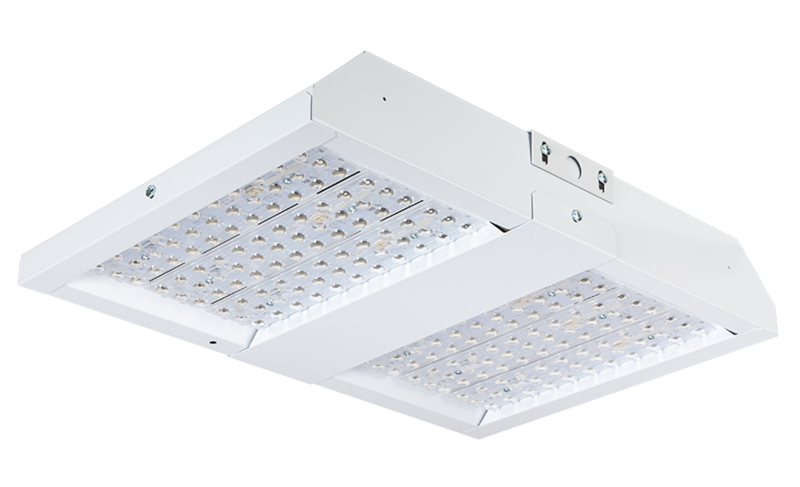 Tamlite provided a scheme featuring a number of the company’s latest and most efficient LED lighting solutions.